Welcome to the website of the Saint Thomas Parish of the Liberal Catholic Church. This is the only parish of this Church in Canberra. Thomas was selected to be Patron of our Canberra Parish because of his alleged doubts that reflected what was thought to be the attitude of the Public Service based here in our city. He also had the reputation of being a Builder from his subsequent work in India building churches there in the early Christian period. At the time of the establishment of our parish Canberra was certainly in the midst of a building boom though it took many years before our current building was erected. The photo above is of the ordination of Rev Dr Greg Connolly as a priest by Bishop Graham Preston at St Thomas’s church on 7th of July 2008. We have our regular masses (Holy Eucharists) on Sunday mornings, starting at 10am. They are usually sung masses, where we sing or intone most of the mass. While this may seem unfamiliar the first time you attend if you are familiar with said masses, it doesn’t take long to get used to it. The main body of our church is octagonal, with a high-pitched roof (designed to be akin to a Mongolian yurt) and has beautiful acoustics. We also use incense in our masses. If you are sensitive to incense, please let us know before we start our masses and we will reduce the amount of incense we use and open some more windows. We have morning tea and a chat after our masses. We also have a regular spiritual healing service on the third Tuesday of each month, starting at 7.30pm. On special occasions, we also have other church services, in Lent and Advent and on Holy Days. We also provide the other Sacraments and services (including baptisms, weddings, funerals, last rites, house blessings) as required. For further information on our services, please contact Fr Greg Connolly on (02) 6258 3898 or via email at fr.greg.connolly@liberalcatholicchurch.org.au. 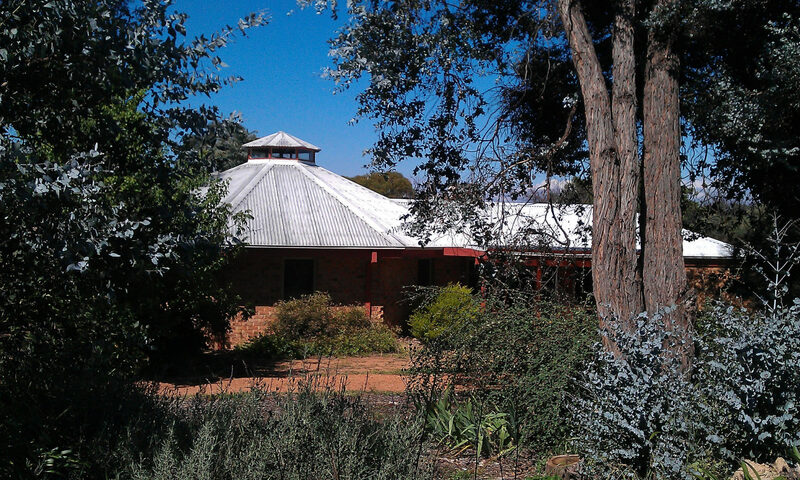 We are located adjacent to the Melba Shops and Nellie Hall, at the corner of Chinner Crescent and Melba Place in Melba. We welcome all visitors to our services. Please see map below for our location. Other Services: please contact the Vicar. The name Liberal Catholic was chosen because the Church’s outlook is liberal, in that acceptance of its teaching and doctrine is not obligatory. It is Catholic in the sense of being all embracing, and also because it allies itself with the historic Church as the source of its Holy Orders and of its sacramental tradition.